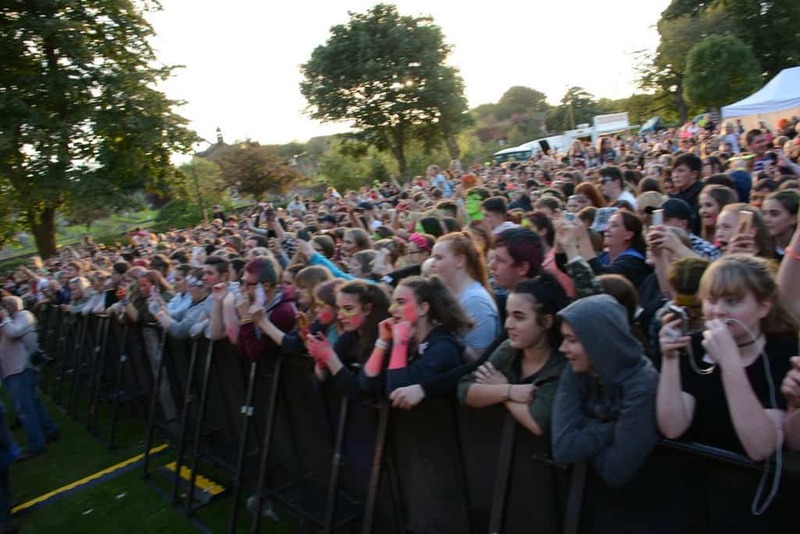 The Youth Beatz Fringe is inviting youth groups, community groups, voluntary organisations, and young people across Dumfries and Galloway to apply for funding up to £500 that will enable them to host their own Youth Beatz Fringe event in 2019. The event must be targeted at young people, aged 12to 25, and be held between Friday 15 June and Thursday 20 June 2019. The Youth Beatz Fringe is a series of youth events leading up to the Youth Beatz Festival that will take place this summer. Organisers are seeking applications for fun, innovative and free activities that will promote health & wellbeing, the arts & culture. Fringe events in the past have included family fun days, sports activities, music events, health and wellbeing days, roller discos and so much more. If you’re interested in working in partnership with Youth Beatz 19, visit see www.youthbeatz.co.uk where you can access a simple, online application form.